Know as the tiger of madras and the Lighting Kid who loves to play fast, the man who made us Indian so much proud that no one of us can ever think of forgetting his achievements. Before starting the discussion about his achievements we all should know that in 2000, He was the first ever Asian to be crowned with the tag of World Champion. Now, this shows the importance of this man in the Game of Chess for us Indian and for the World as well. Here are few of his achievements that we should learn about him by heart. 1. 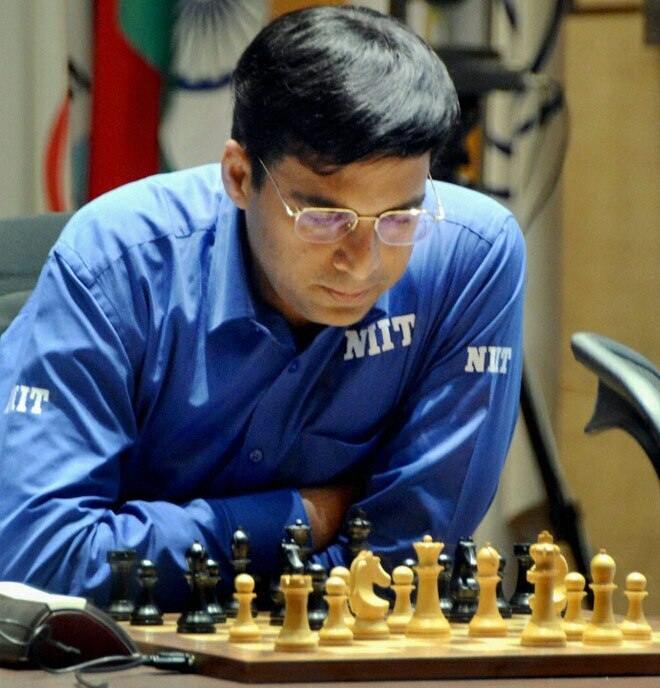 According to reports, Anand learned the game from his mother. 2. 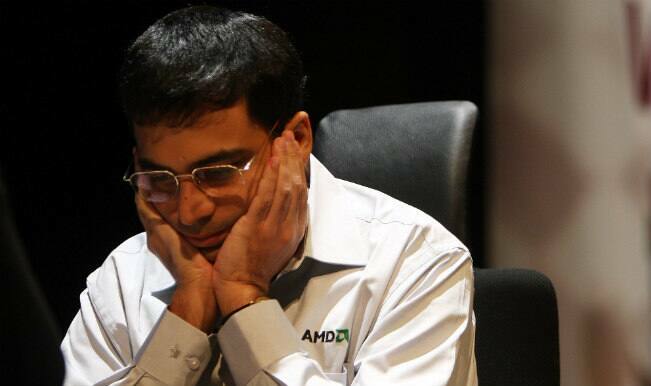 Anand was the youngest Indian to win the title of International Master in 1984 when he was just 15-year-old. 3. In the year 1986, He won his first National Chess Championship. 4. He was India’s first ever chess player who won the title of Grandmaster in 1988. 5. 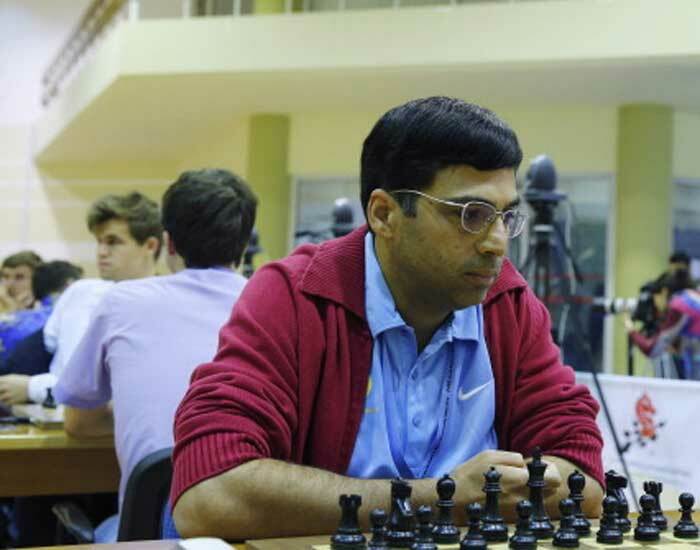 The First Indian Chess Player to win the FIDE world Chess Championship help at Tehran in the year 2000. 6. He was awarded Padma Shri just at the at 18. 7. 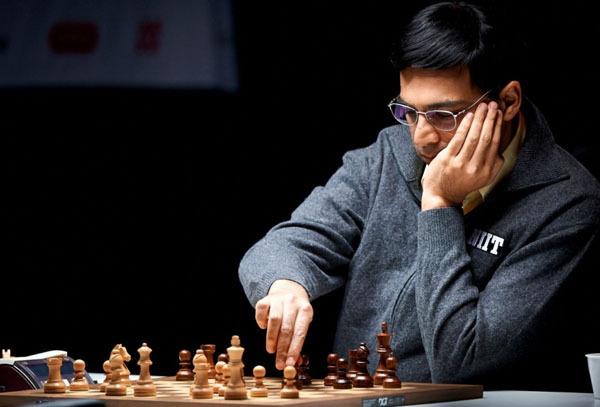 Vishy won the reunified World Chess Championship for Four Consecutive years. 8. The third chess player in the world after which a minor planet is named in the universe. 9. The First ever Indian to win the second highest civilian award the Padma Vibhushan in 2007. 10. He has won Six Chess Oscar. 11. 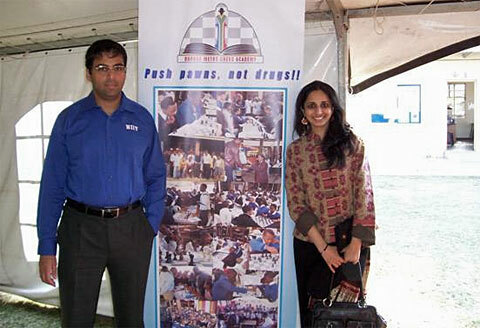 Anand wrote a book called ‘My Best Games of Chess’, to share his journey of chess. In 1998, he got the British Chess Federation ‘Book of the Year’ award for this book. 12. With all these achievements, media have observed that fundamentally he is one of the simplest guy at his home. 13. 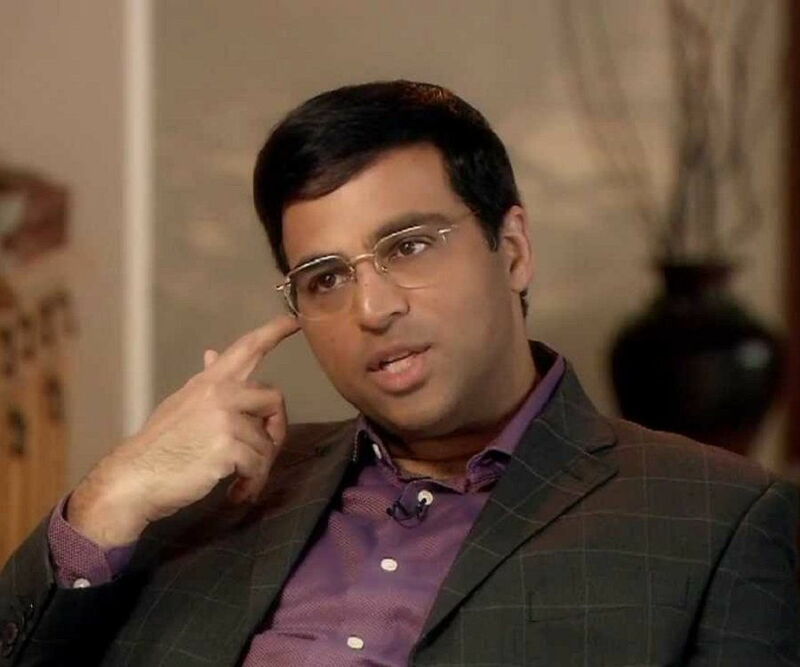 Vishwanathan Anand has admitted that intuition was his best trait.